I have accepted a position as a Solution Architect at Veeam for North Central US. I’m really excited and can’t wait to get started! 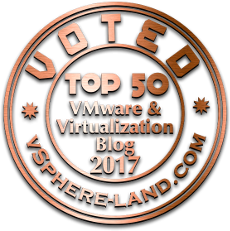 If you are in that region, chances are you will see me at VMUGs, VUGs (Veeam User Groups) and you can bet I’ll have more blogs about Veeam! 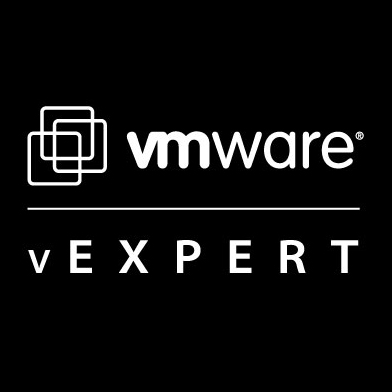 I think this is a great time to hop on board, as Veeam has already established itself as a leader in availability in the virtualized data center, and now with Agent for Windows and TONs of new features in version 10 (including CDP – Continuous Data Protection), we are about to kick it up a notch! 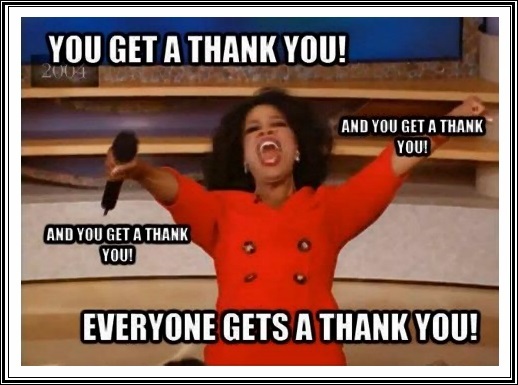 As a side note – many in the community are familiar with some of the circumstances surrounding me moving quicker than I had anticipated, and I appreciate every single one of you. I know that when you say “Let me know if there’s anything I can do” you mean it. Special thanks to those who were an active part of the process! I’ve said it time and time again: This community is what makes working in IT great! Hey Tim! Great news my friend (i guess i can call you friend right?). I wish you all the best and success, because talent you already have! 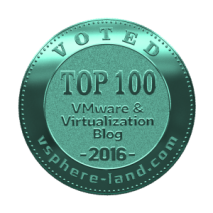 Enjoy, Veeam seems to be a helluva company to be in right now!